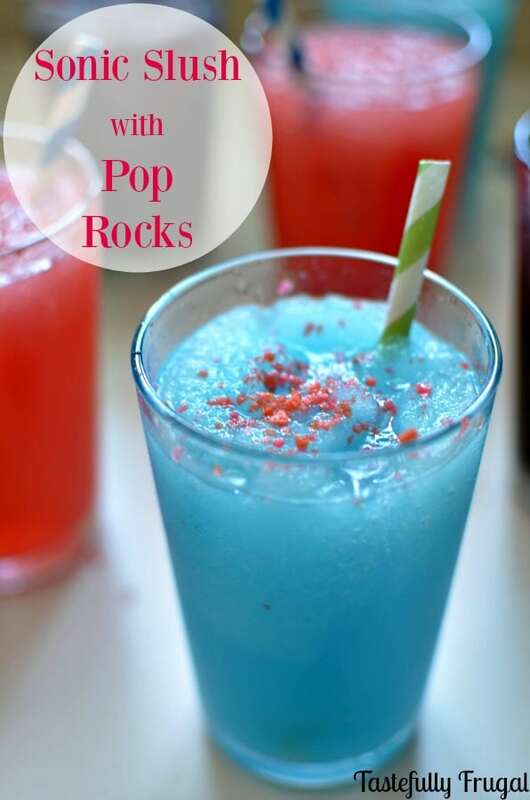 The perfect summer treat gets even better with sweet Pop Rocks! The one thing I’ve craved through each of my pregnancies are Sonic Slushes. 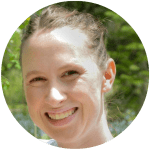 Each pregnancy has had it’s own separate cravings, from buffalo wings to grapefruit to sweet pickles, but no matter what time of year I’ve been pregnant the want for those delicious slushes comes on a regular basis. 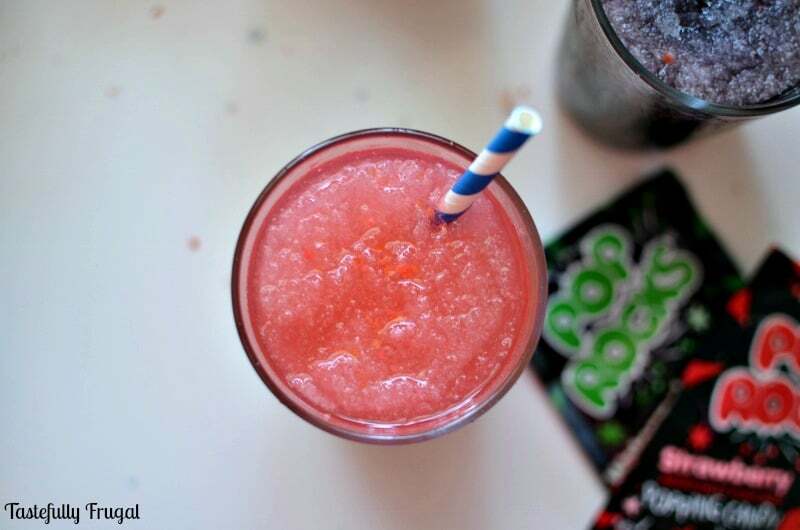 This time around the craving comes with an extra sweet treat… Pop Rocks! As much as I would love to go out every night and pick up a Sonic six nights a week it just isn’t in the budget (and it sure isn’t good for me and our new little miss), so as I’ve done in the past I took matters in to my own hands and made my own at home. I’m over at Pretty Providence today sharing the full details. Click here for the recipe.